New year, new taco. 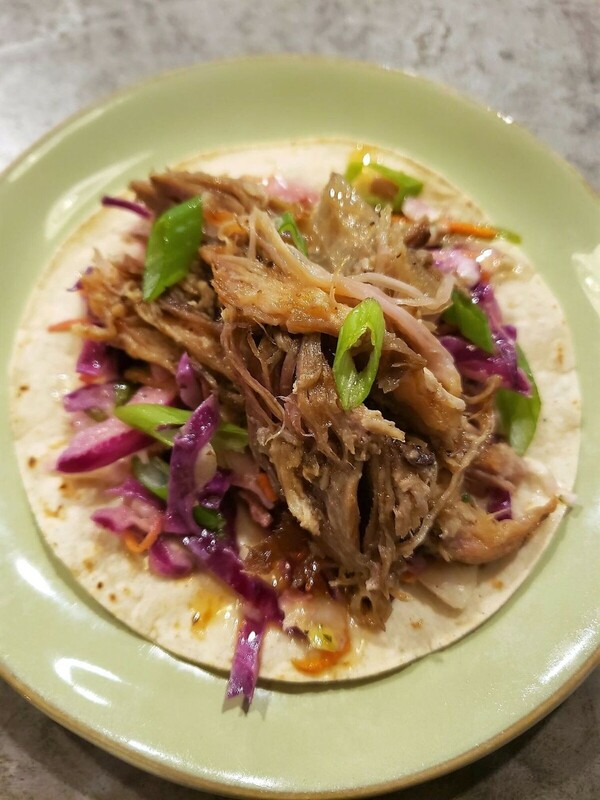 We’re ringing in 2019 with a new Taco of the Month, the Sweet Duck Taco. For $3.75 guests can enjoy Confit Duck with cilantro vinegar slaw, sweet chili glaze and green onions.